so i have an old xps 8500 that i plan on keeping for one more year while i do a custom build. i just bought a 2.5 SSD drive and installed win 10 on the drive works fine. i noticed that i have an empty pcie slot on the motherboard. i am wondering if i go out to my local store and buy the card for the 2.5. ssd drive and plug it in to the pcie slot from the sata 6 GBS port am i going to noticed any difference in speeds over the 6 GBS sata port??? another question how many sata 6 GBS does the xps 8500 have??? To answer your question, we haven’t tested the SSD’s on PCIe slots. Hence we are unable to comment on the same. Having said that, you can try installing one, we can’t assure if the upgrade will speed up the performance. does the xps 8500 have one sata 6 GB input or two? The others SATA ports are SATA II at 3Gbps. Hi. 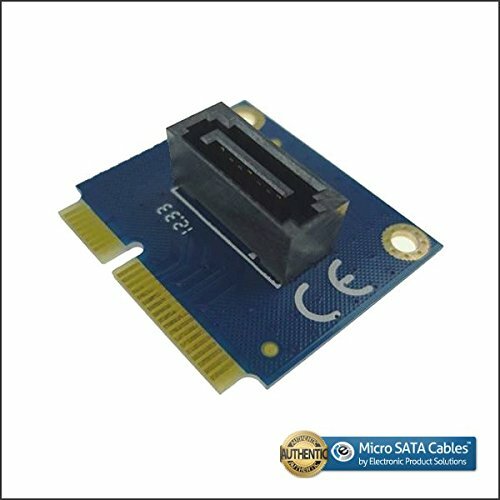 This system has 1 x SATA Revision 3.0 (SATA 6 Gbits/s) and 3 x SATA Revision 2.0 (SATA 3 Gbits/s) Connectors. The blue port is the SATA connector. Let us know if you any further queries.